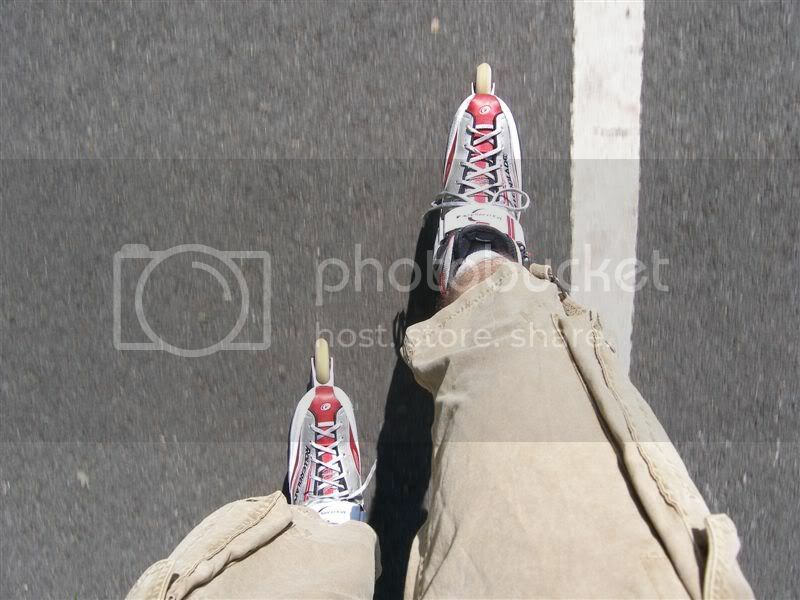 for those which are more proud of their skates than of their faces (like me :-) I introduce this thread. May be some of you recognize the place? Last edited by Kathie Fry; August 17th, 2006 at 12:09 AM. That's ice cream and a stuff dog ftw. I cant seem to find a picture that is..."normaler" at the moment. Sorry, it's not Schönbrunn. If I recollect correctly, the roads are not paved in the park there. New rule of the game: Only one guess per picture of your skates. 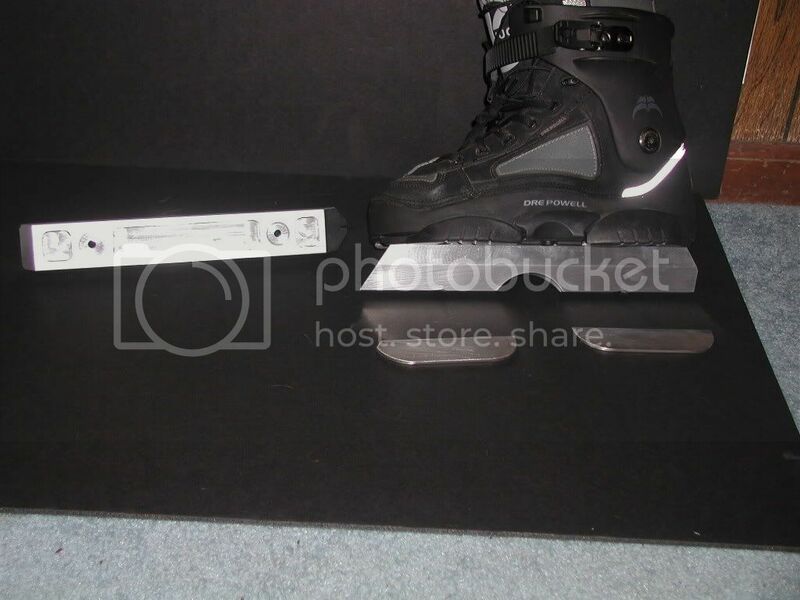 Where can I buy these Fila M1oo skates? I been trying to get a pair for quite a while.. 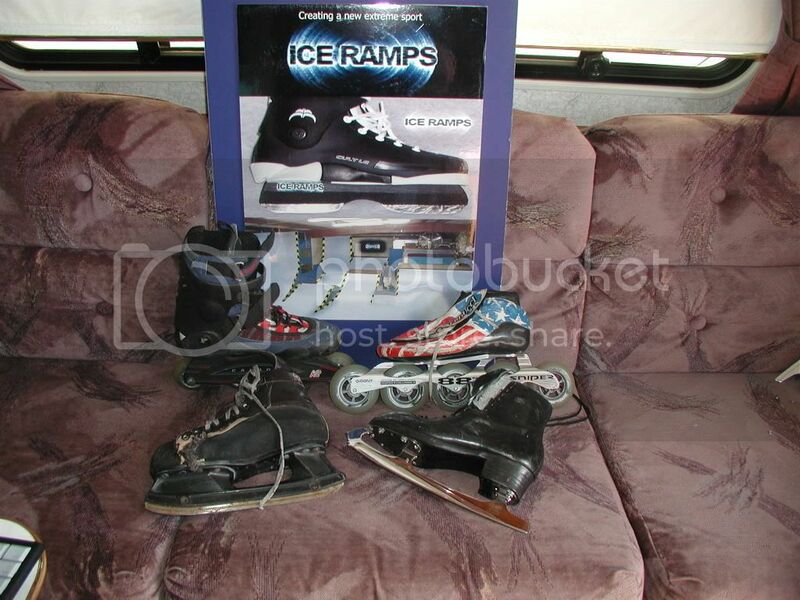 I have heard some good things about them..
Just some of my skates I did not bring all of them out here to Arizona. Last edited by speedysktr; October 27th, 2006 at 08:20 PM. 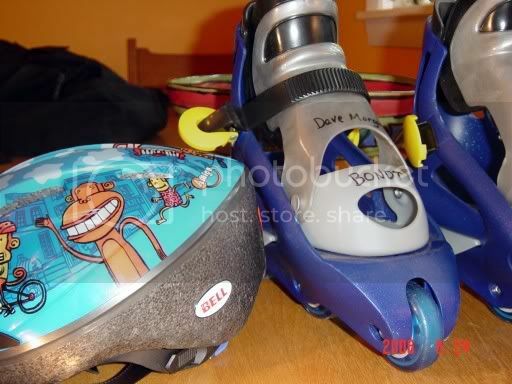 My Rollerblade Lightning TF Air skates . Last edited by Pepper Montana; August 25th, 2006 at 10:59 AM. Ahh.... Ok Dave I'm with you on the Lager,..... at least. Last edited by frail; January 15th, 2008 at 04:33 AM. Last edited by greazer; March 29th, 2008 at 08:47 PM. Hooray - Welcome back Greazer!!! You have one race in mind with those bad boys, don't you? They are enormous! Your partner in crime is dwarfed by your skates. I love it. You will be easy to spot at Northshore wearing those skates.